Most Beagles aren't fighter pilots like Snoopy, but they do have a sense of adventure! 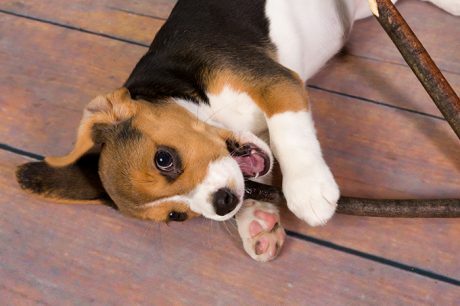 Feel like you want to bring a Beagle puppy into your life? Here are a few things to consider.